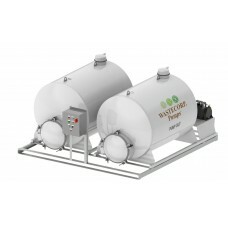 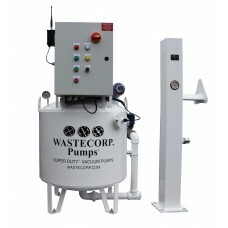 Wastecorp is a recreational marine pump manufacturer specializing in vacuum pumps, pump out stations, diaphragm pumps and hand pumps for pleasure boats. 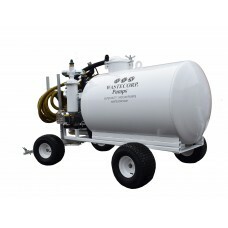 We offer high suction power pumps with innovative features like control panels, remote controls for pumping bilge waste and custom marine pump options. 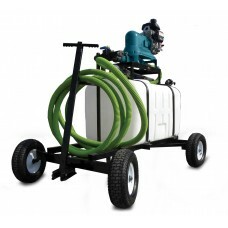 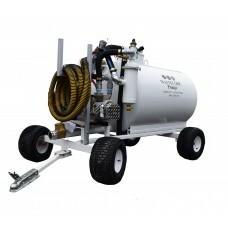 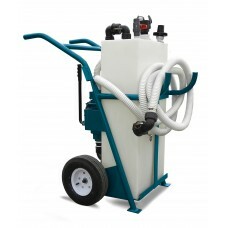 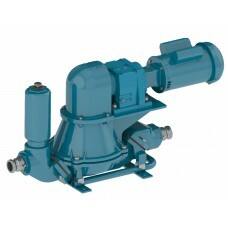 Pump up to 80 GPM with the standard flapper series Mud Sucker 32FA-EC, electric diaphragm pump. 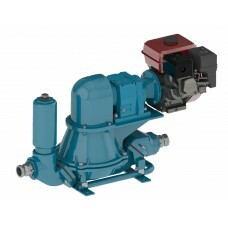 Orig..
Pump up to 50 GPM with the Mud Sucker 32FA-M engine driven diaphragm pumpPump up to 50 GPMGas or die..